Choose this option with your new website and you will be able to edit the content of your website by yourself. From just ($295). Manage your websites content with a CMS Content Management Systems ‘bolted on’ to your website. All you need to know about CMS…. 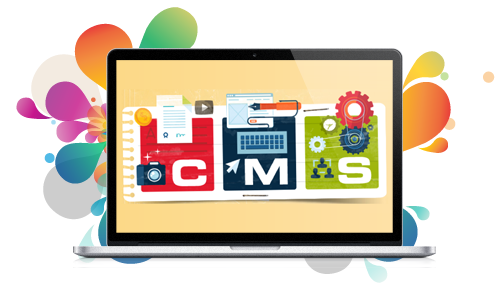 Just in case you missed it previously, CMS stands for (Content Management System) and is a techy term for being able to add and edit the content of your website by and for yourself; which will mean no more waiting for your website designer to pull their socks up and update your website. You will need to ensure that your website is built with a CMS platform in place from the start as a CMS is not somethings that can be easily added at a later date. 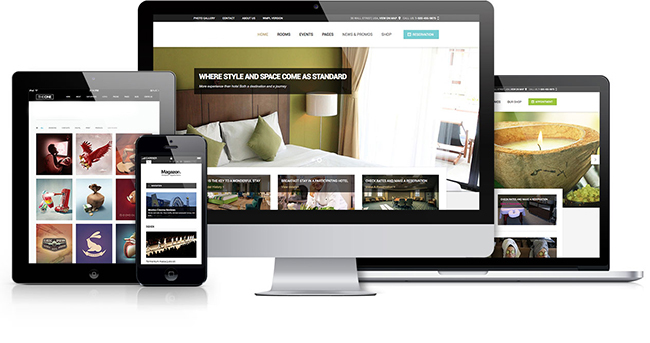 Having your website built using a CMS puts the control and flexibility back into your hands. No longer do you need to wait for your web designer to edit the content of your website. If it was built using a CMS then you can easily log in and edit your websites content by yourself any time of the day or night, which means much more flexibility for you. Our website design packages usually come with a content management system attached to them as we support you being in charge of your on websites content. We make it really simple to get a content management systen with your new website project here at Pyrexcel Web Design. The majority of the time we will always aim to include a CMS platform with all new websites that we create for the simple fact that it makes our lives easier if you are able to just log in and edit the content of your website by yourself at any time. It saves you having to wait for us to do this for you. You can always confirm that your new website with us will include a CMS at and early stage of your project and we will ensure that we include this facility for you.